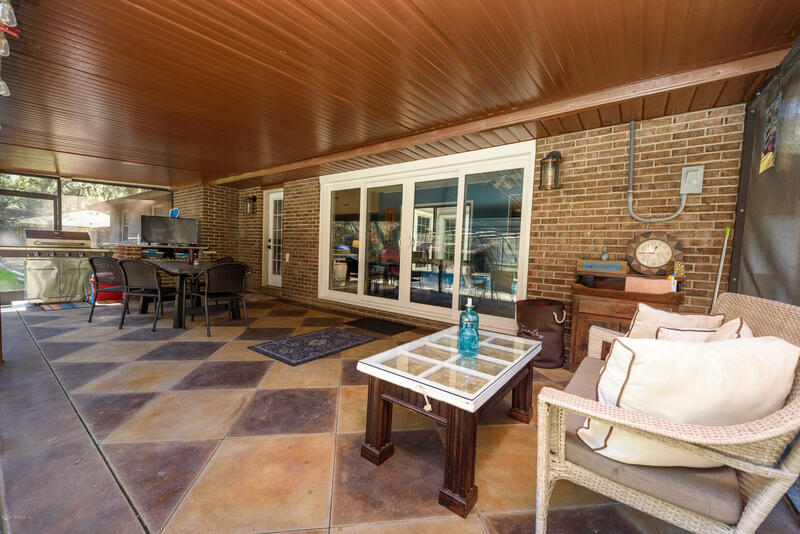 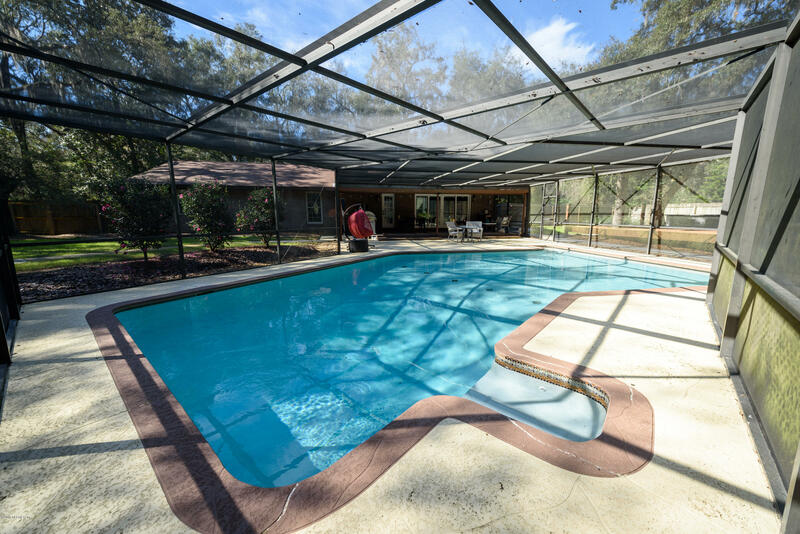 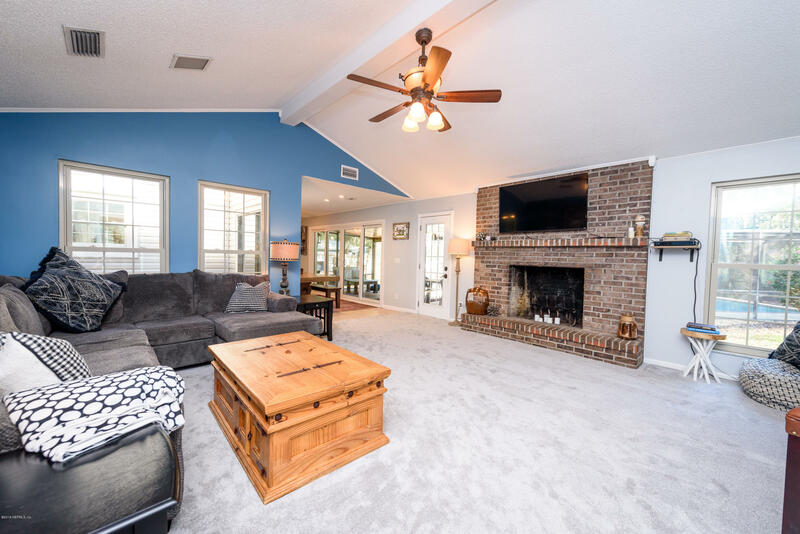 Gorgeous brick pool home with lots of room for entertaining! 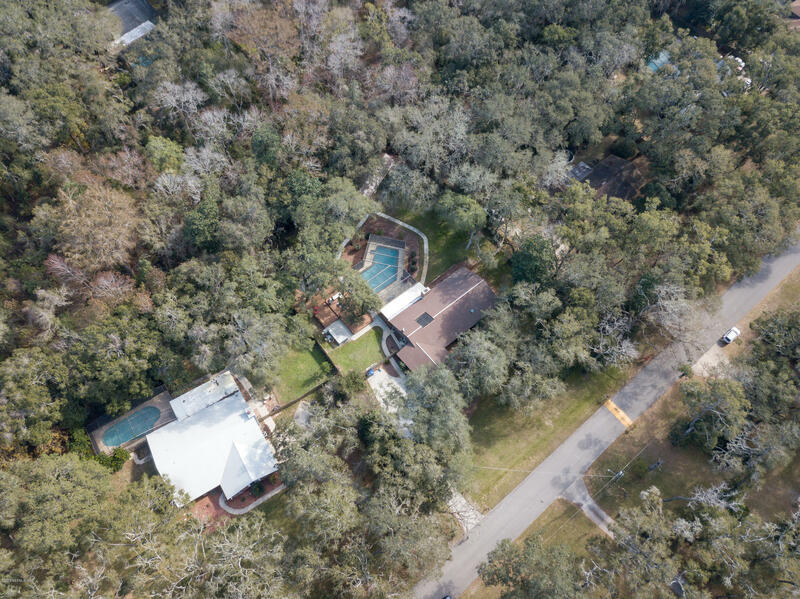 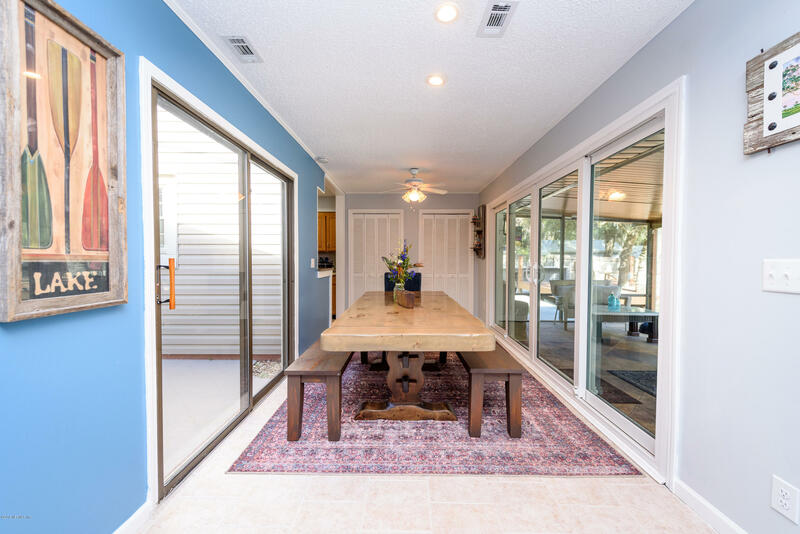 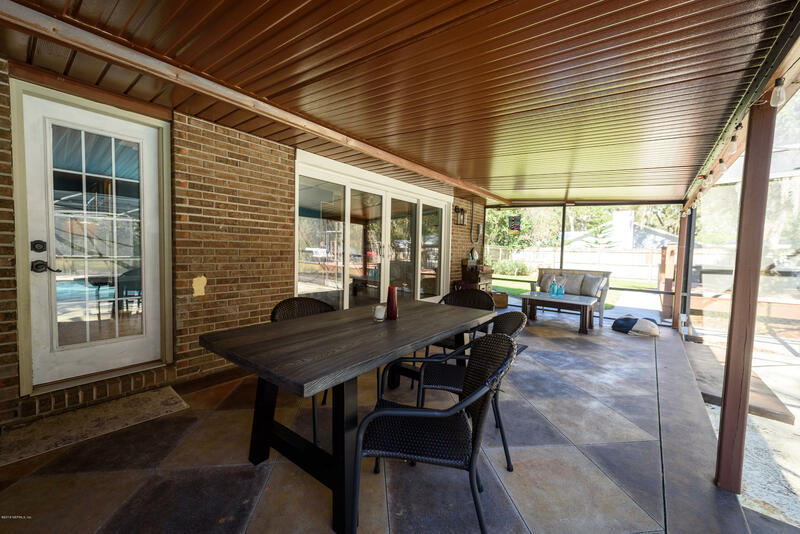 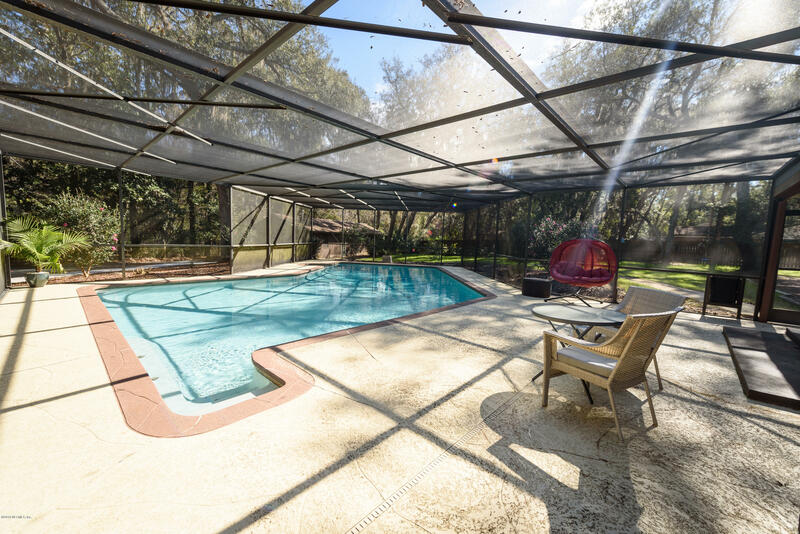 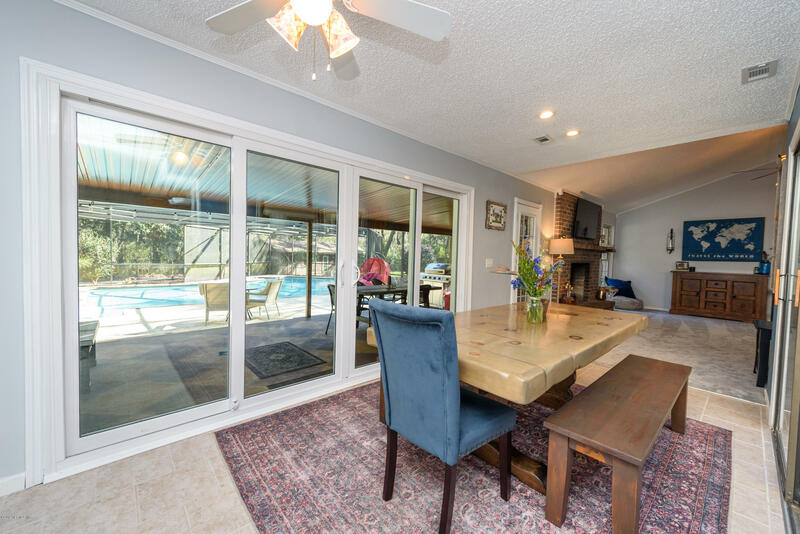 Upon entering you will notice the beautiful wood burning fire place and three slider doors that open up to the screened in pool for that true outdoor living feeling. 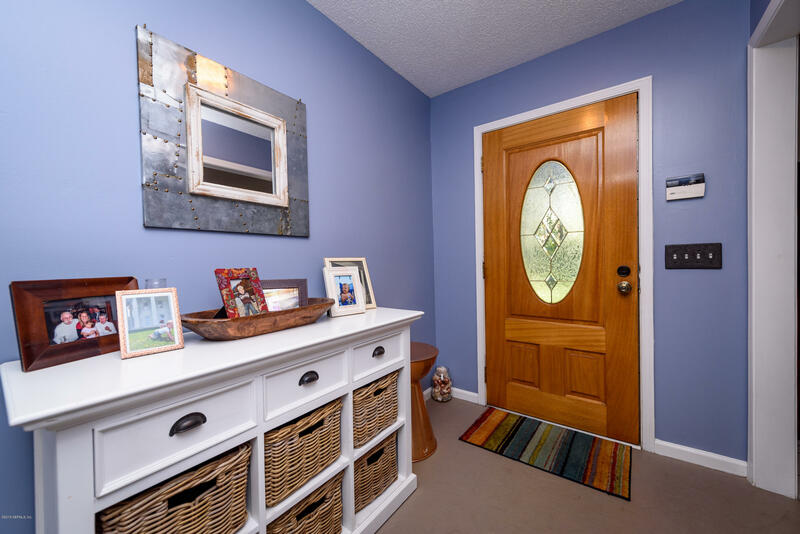 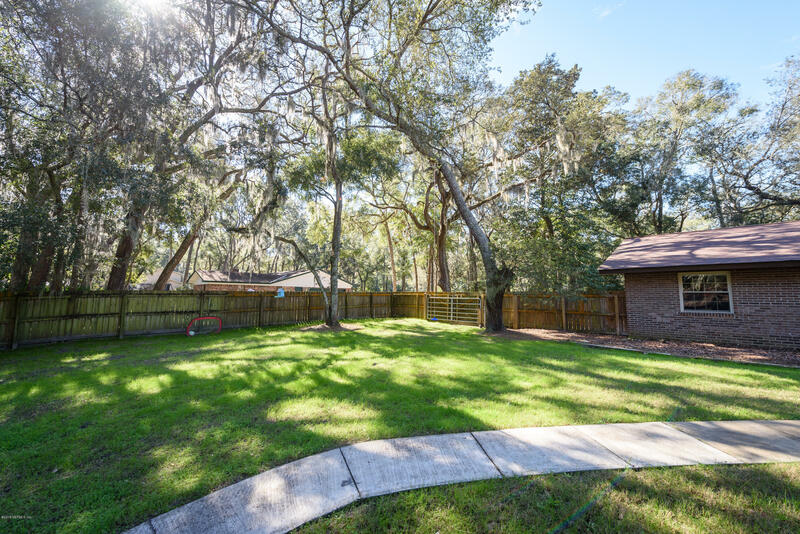 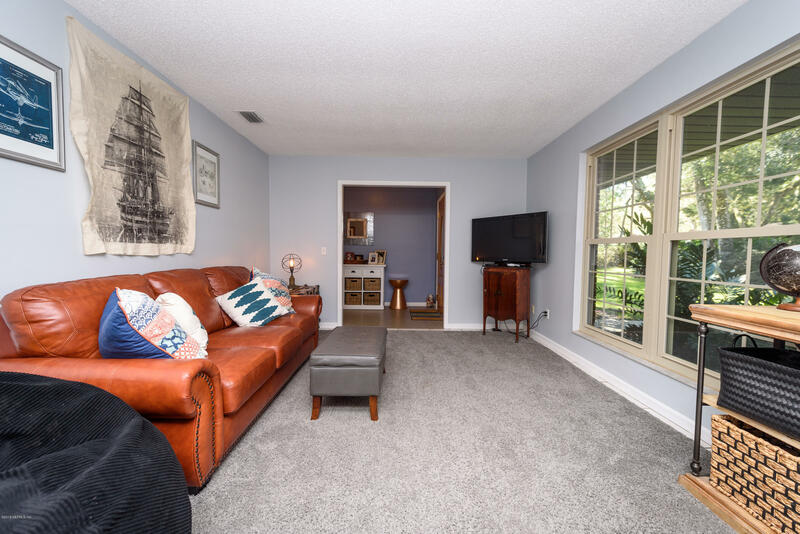 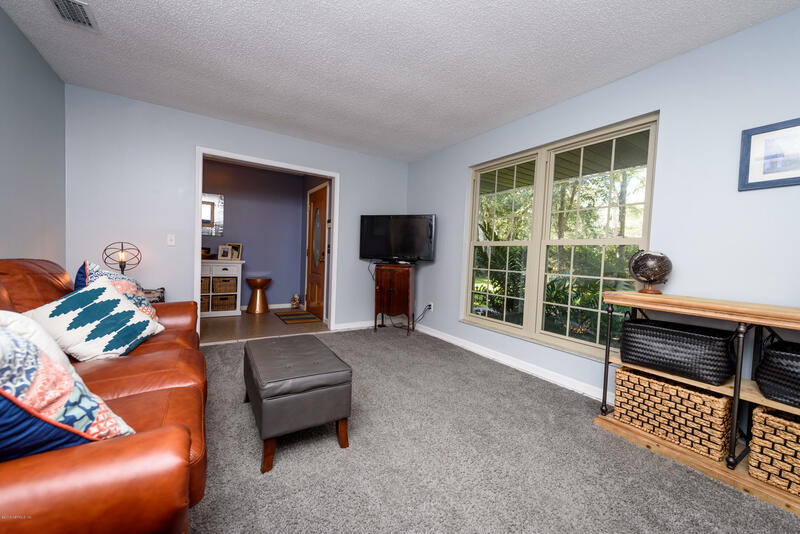 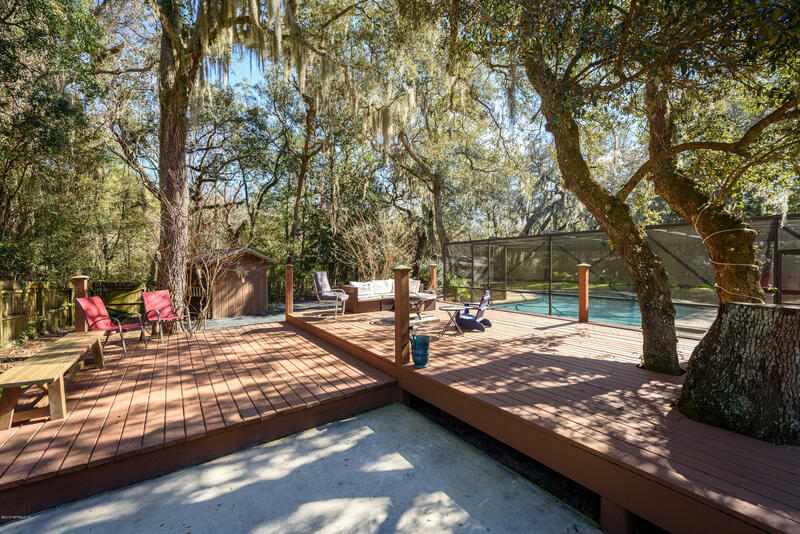 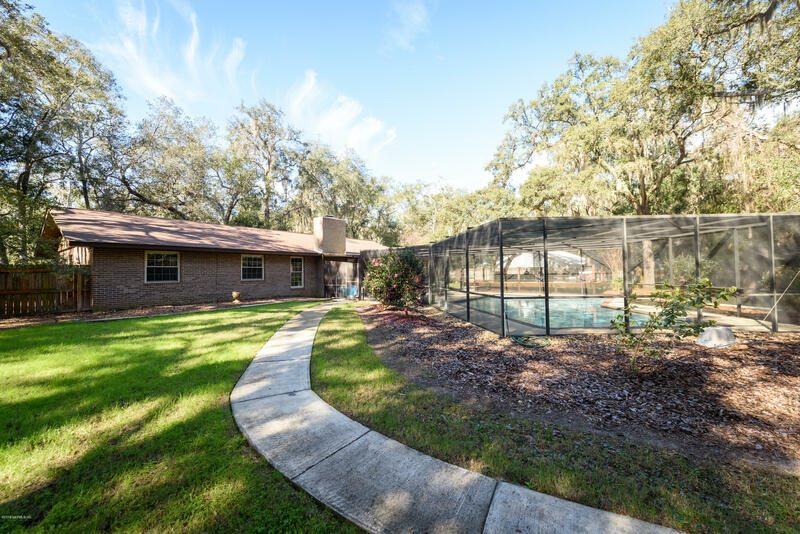 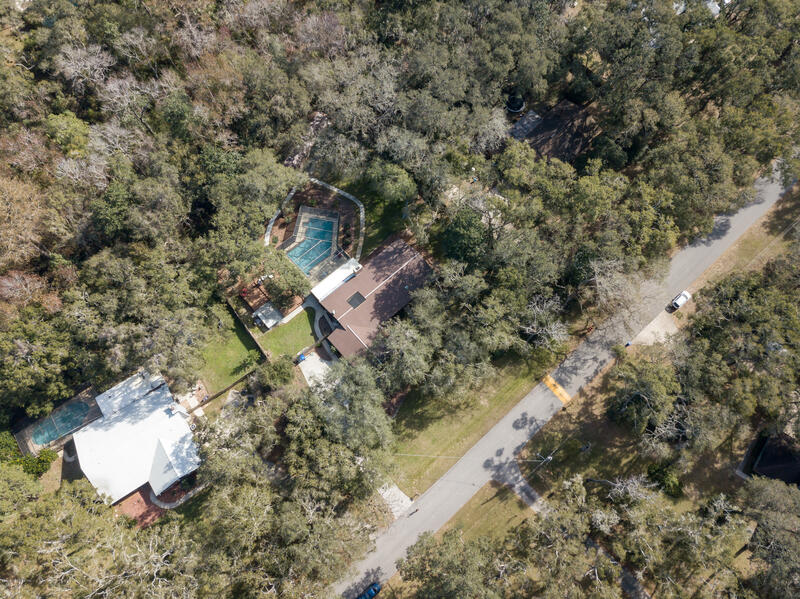 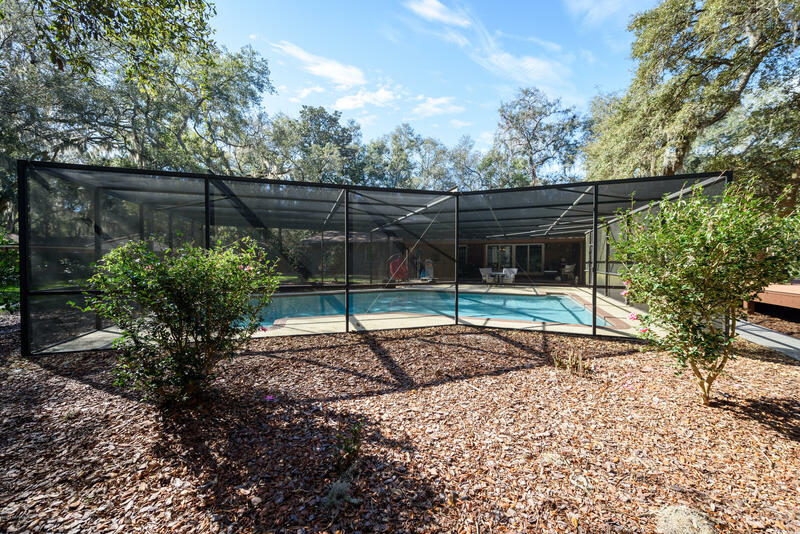 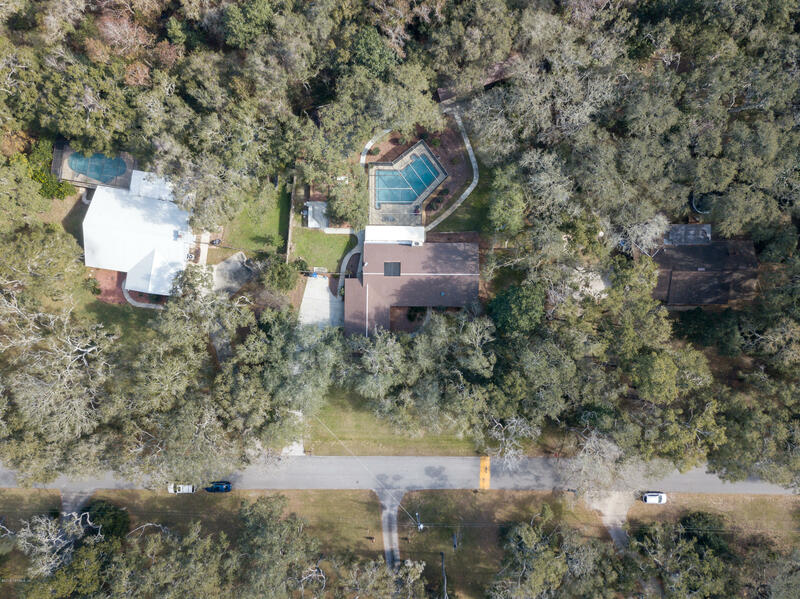 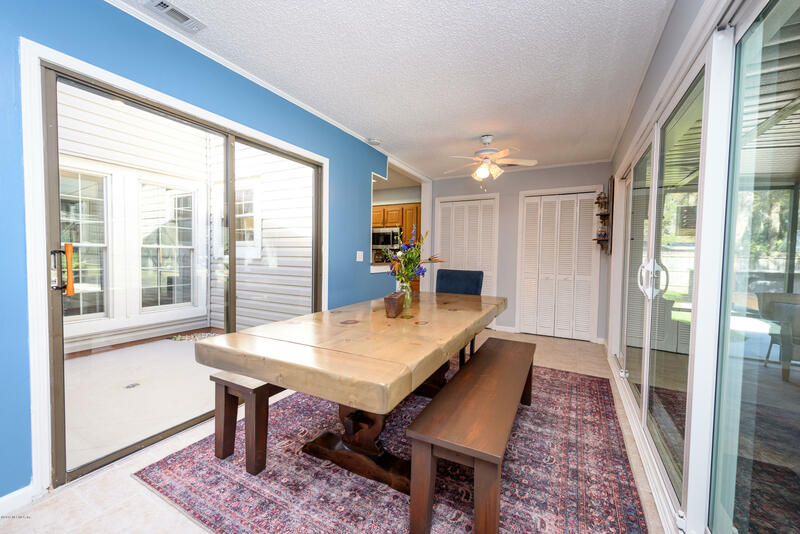 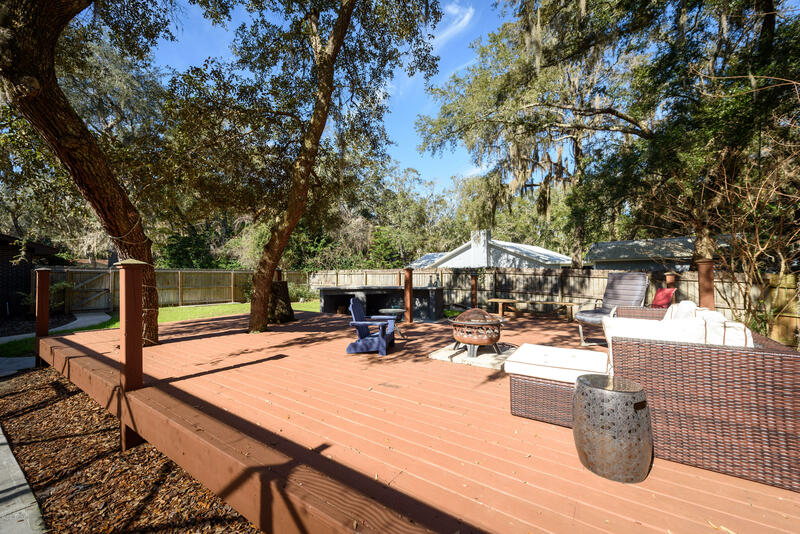 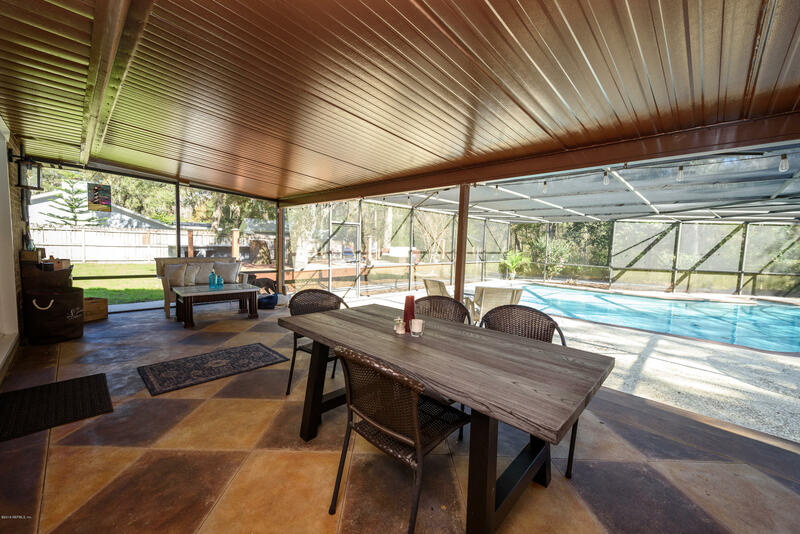 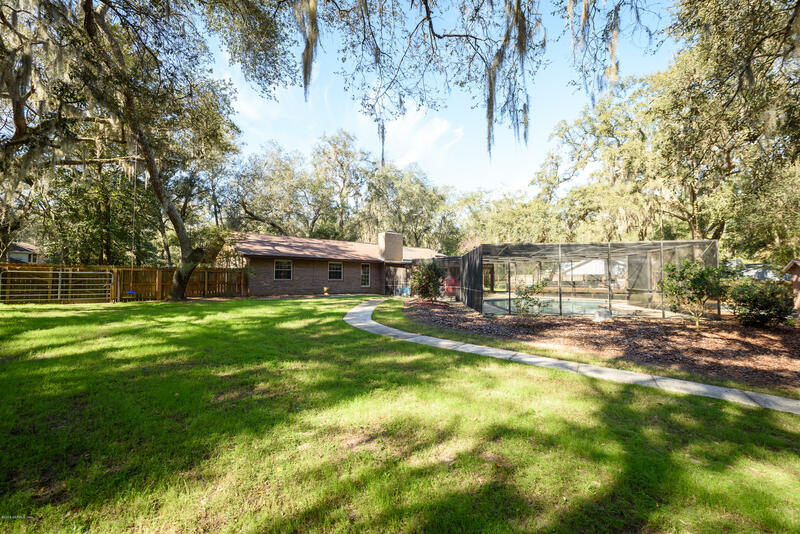 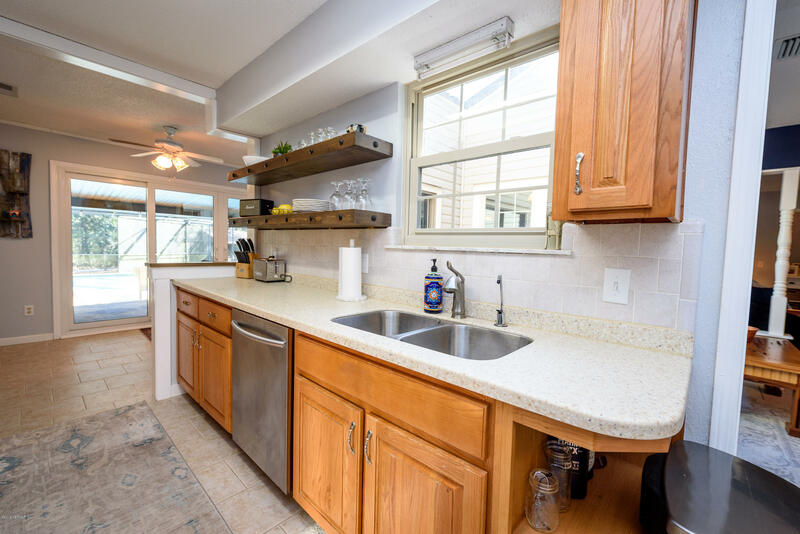 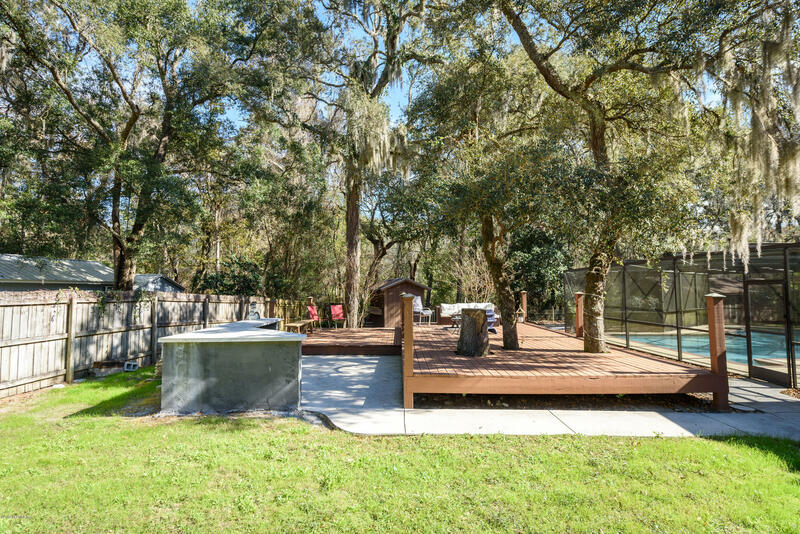 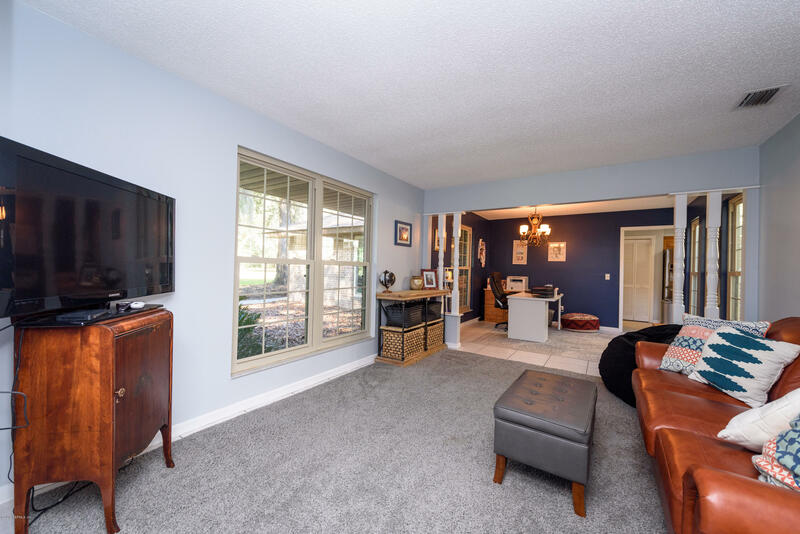 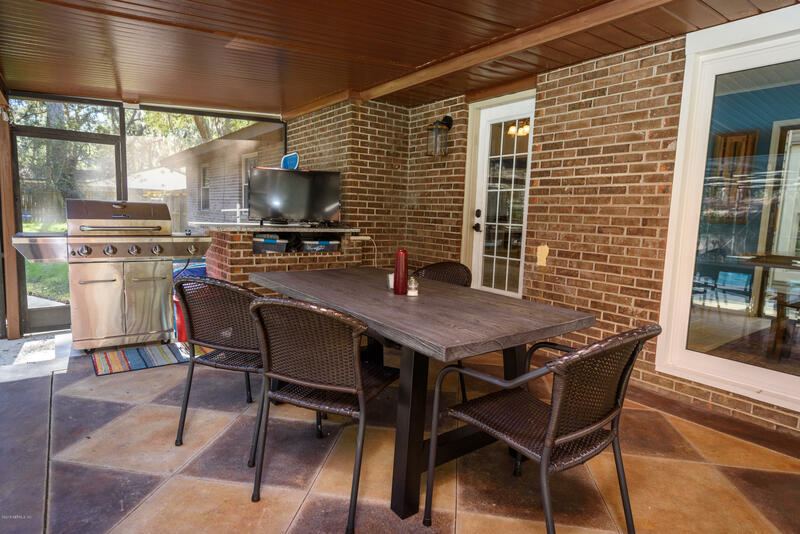 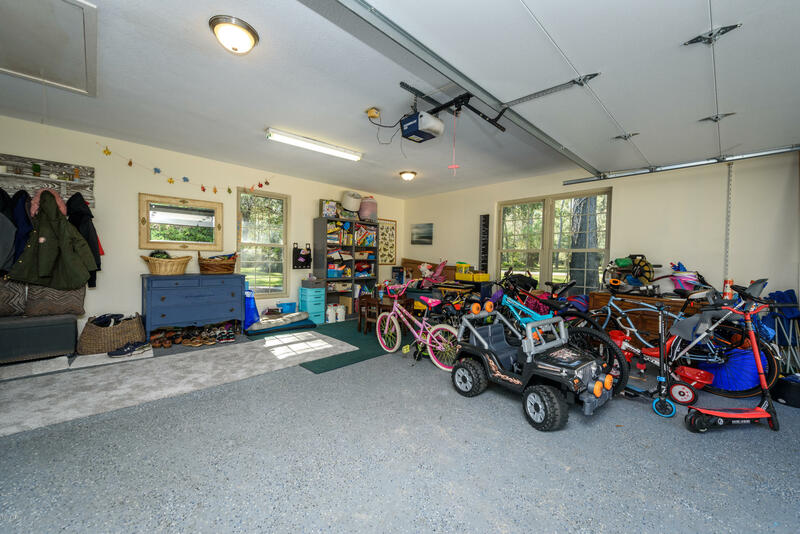 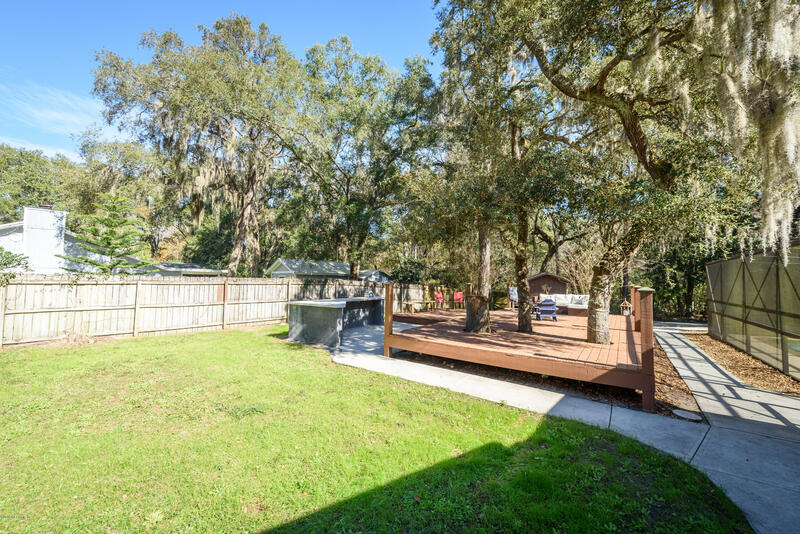 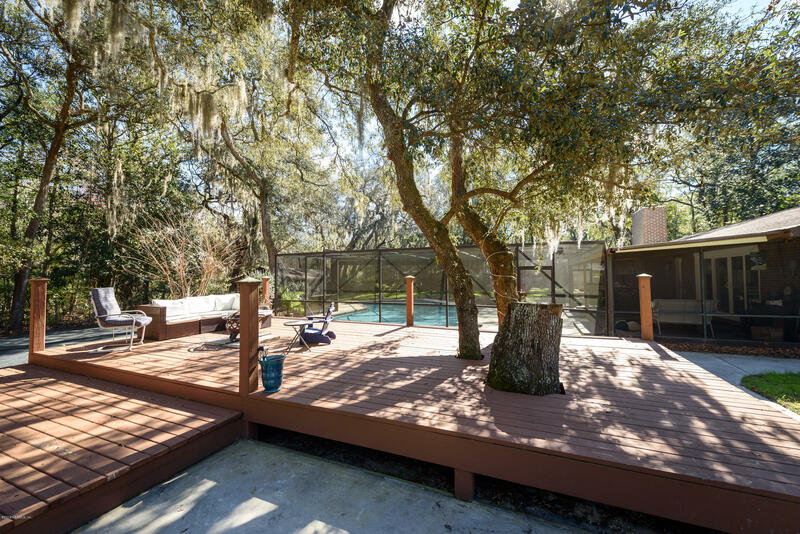 Along with the fully fenced yard backing up to Moultrie Creek, this home boast a large deck for the entire family to enjoy, surrounded by an atrium for your morning coffee and total privacy. 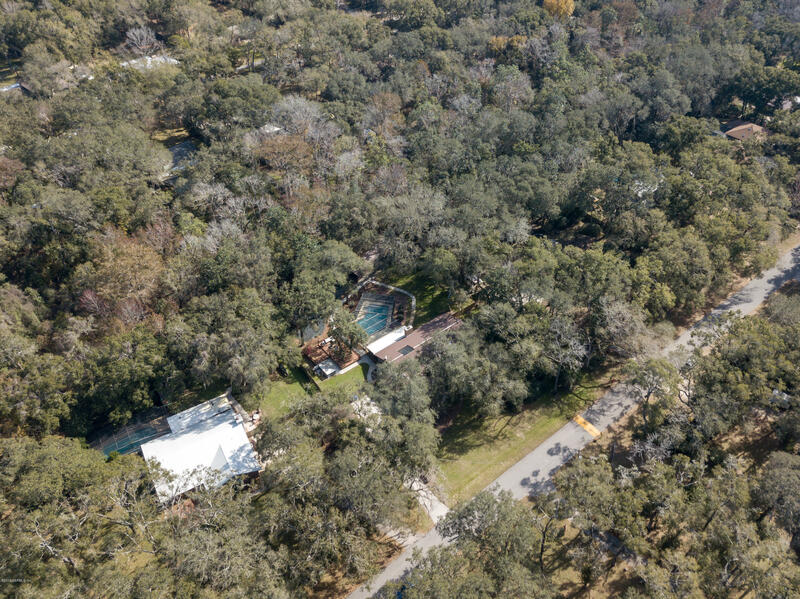 US 1 to Wildwood Drive heading west, take right into Prairie Creek. 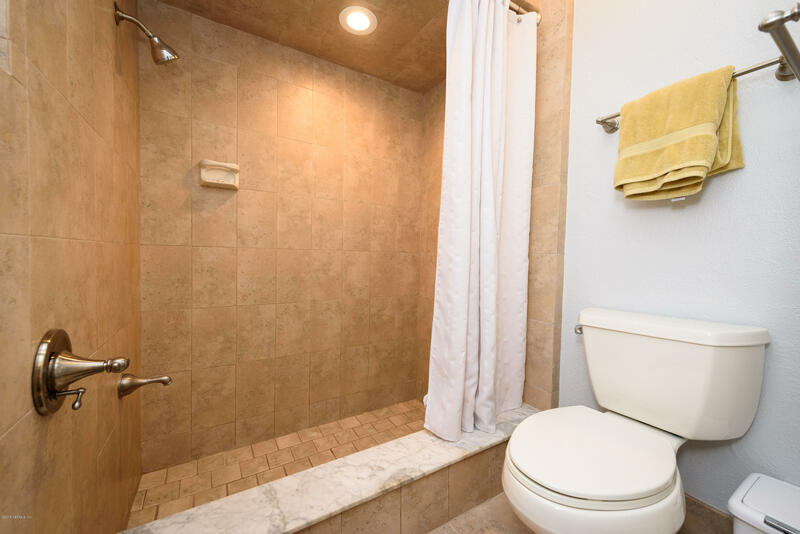 Take second left onto Red Cloud on the right. 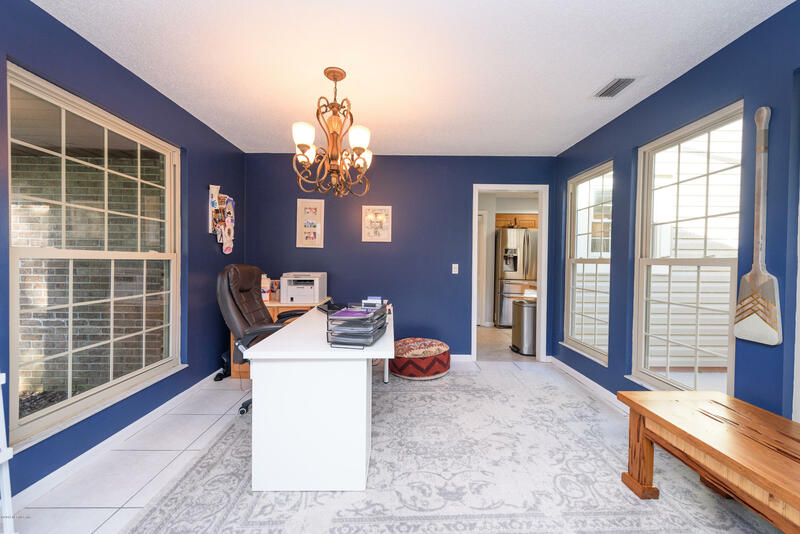 Agent must show buisness card to guard. 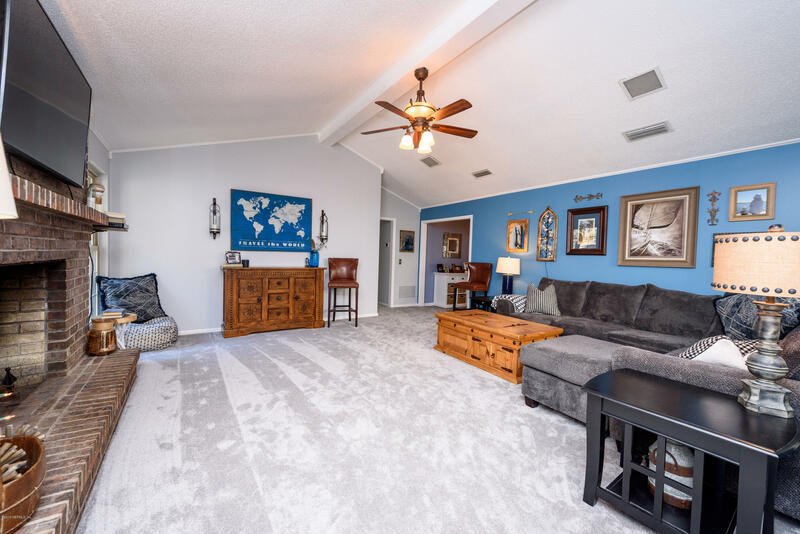 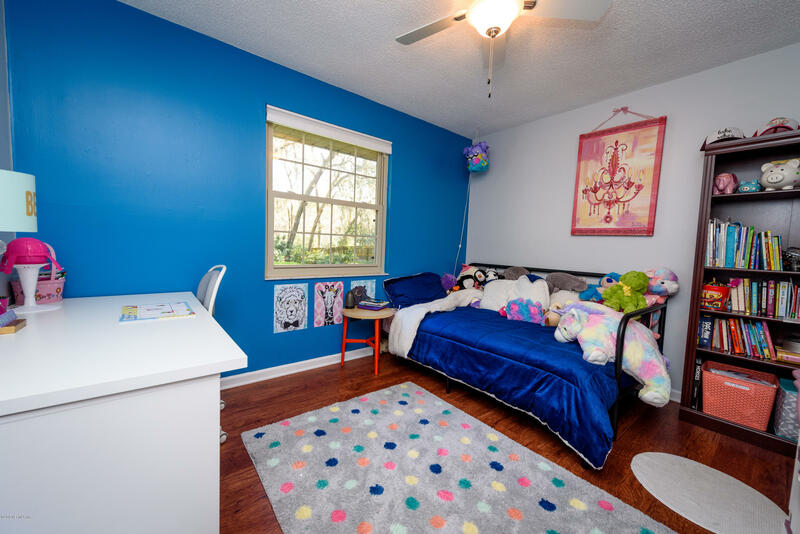 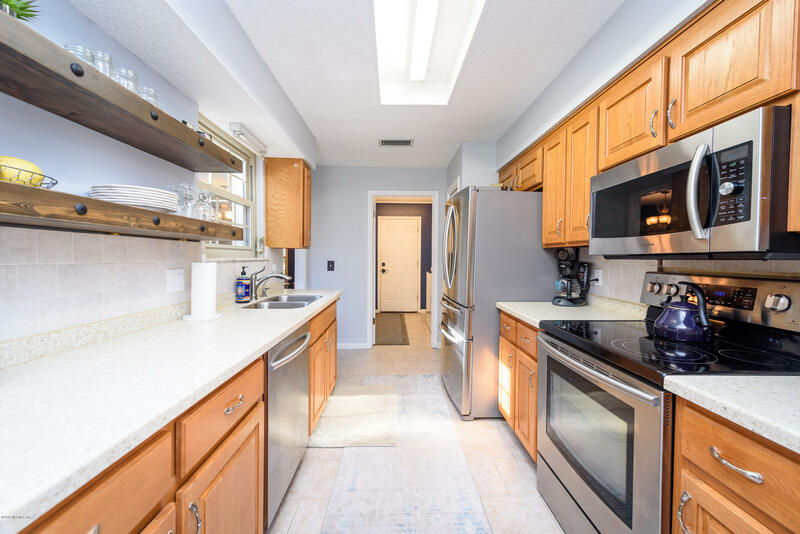 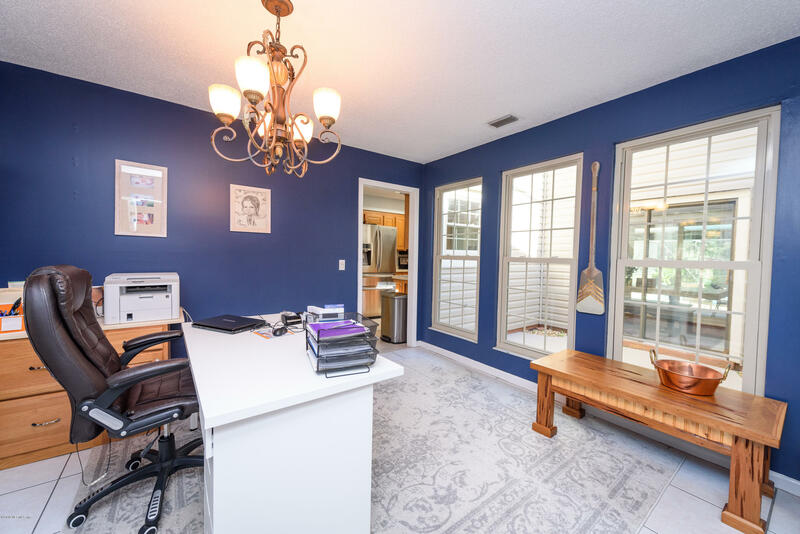 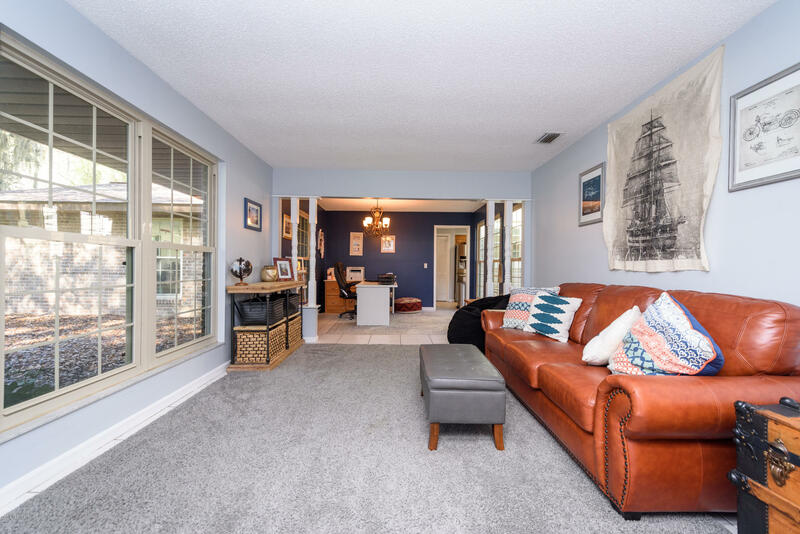 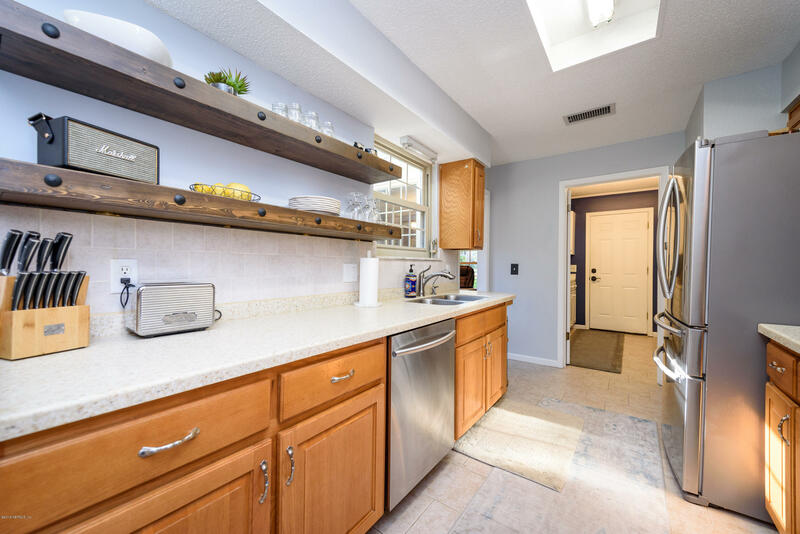 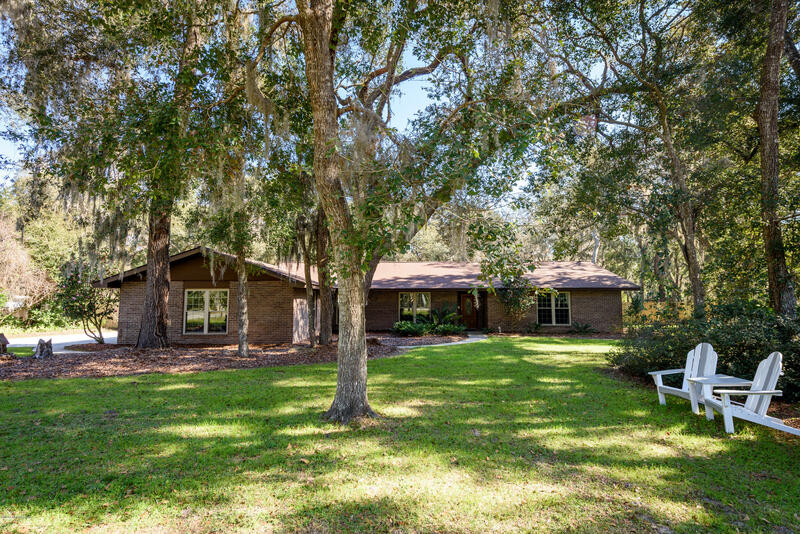 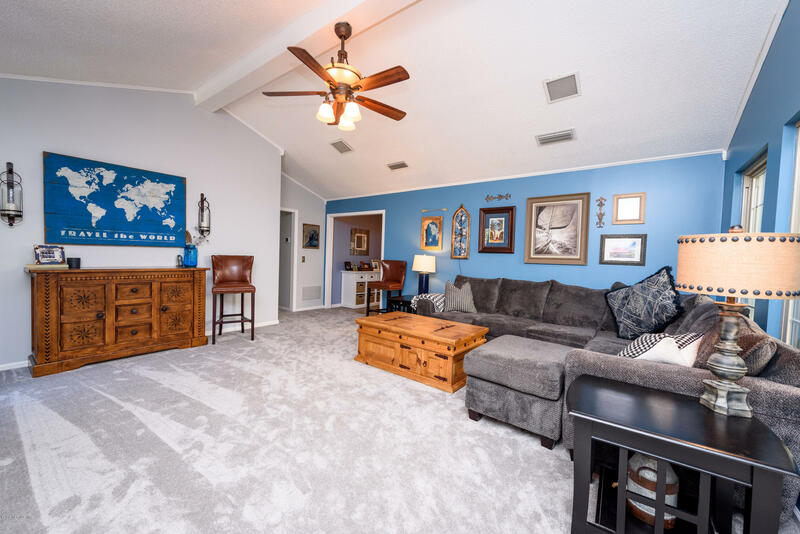 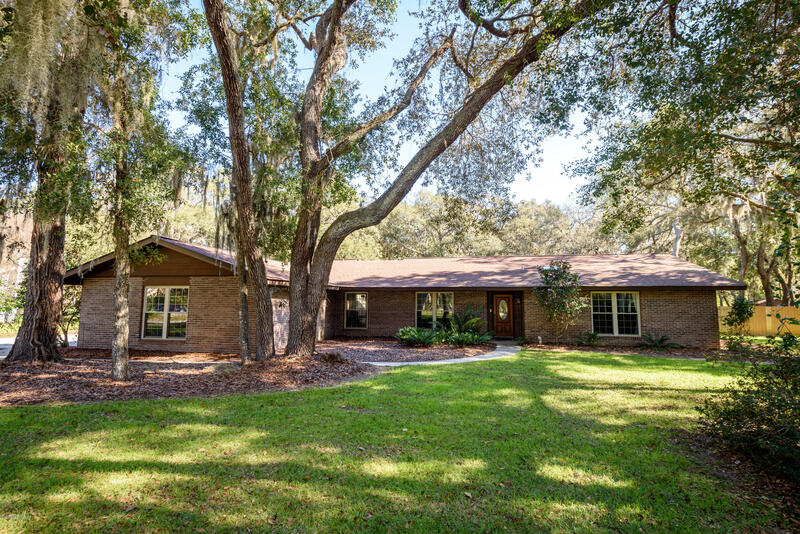 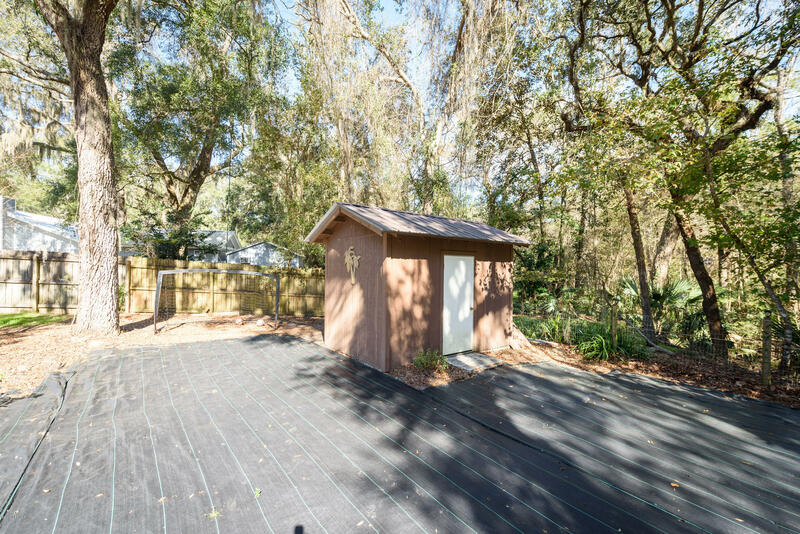 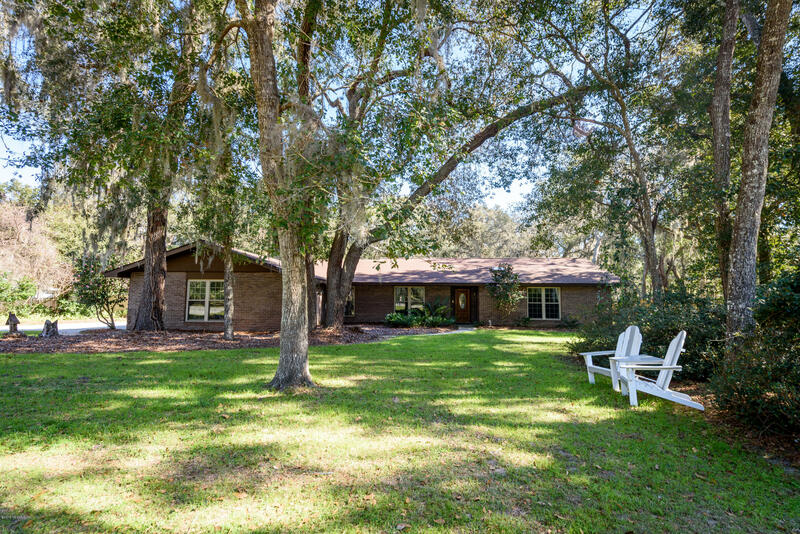 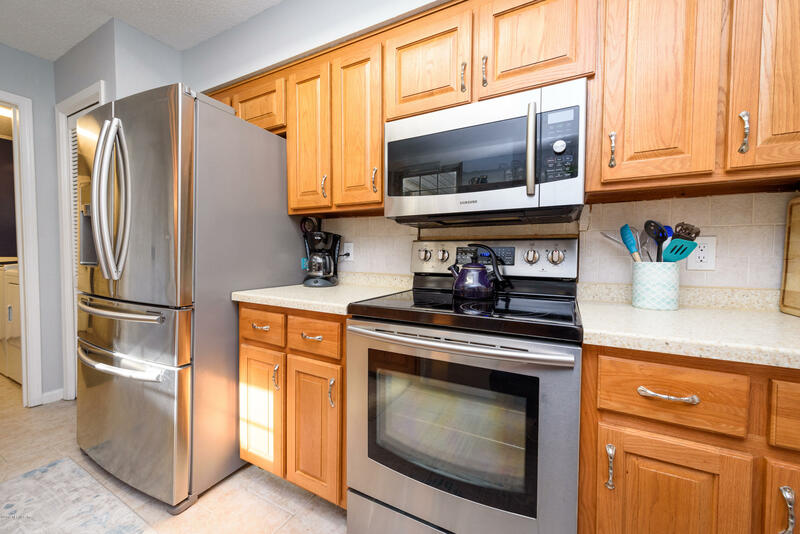 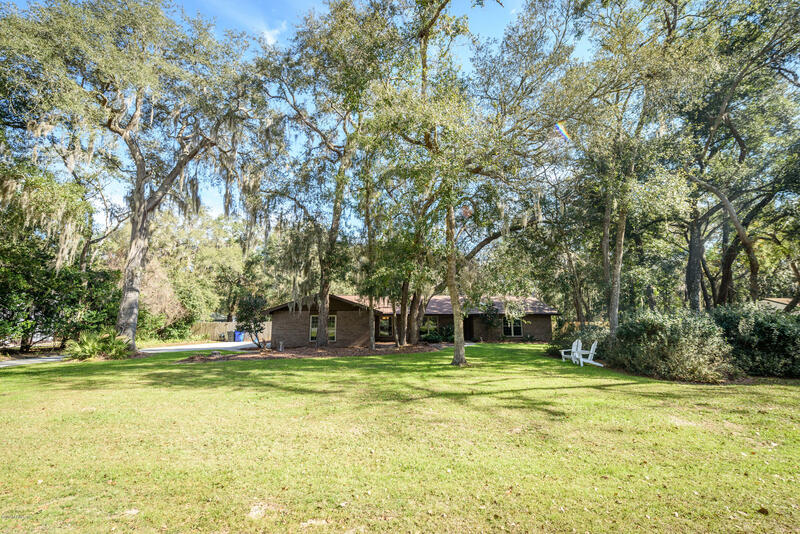 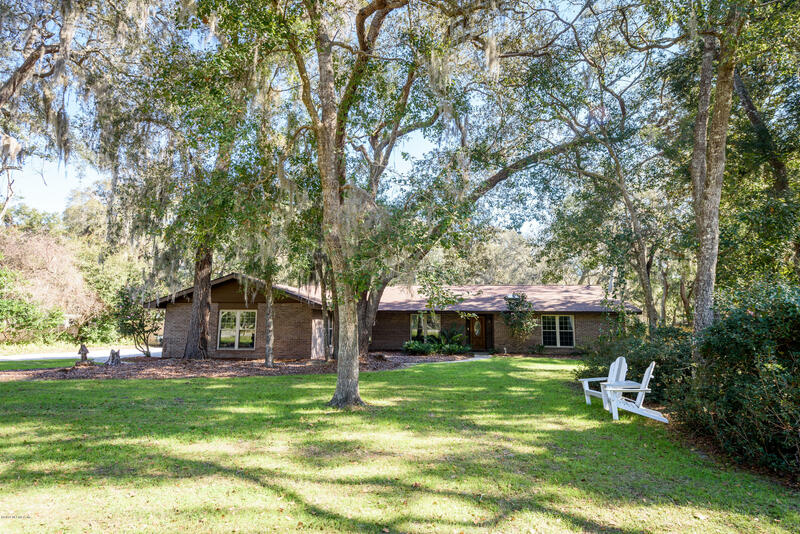 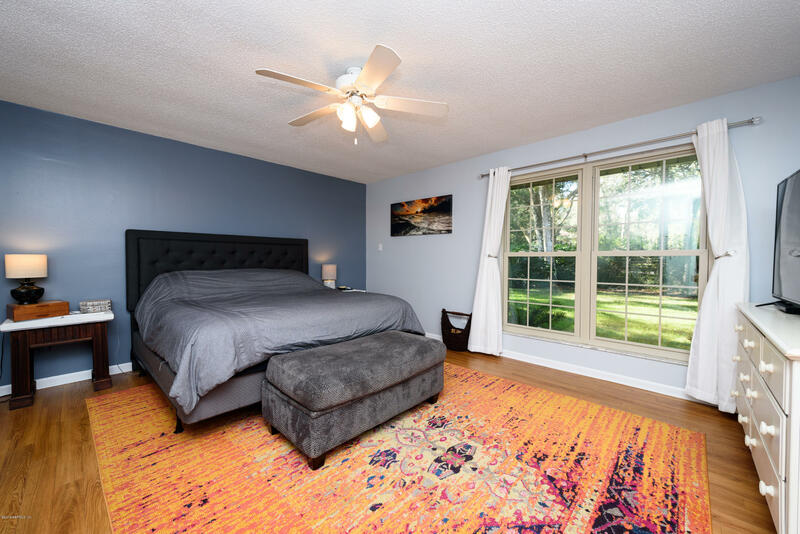 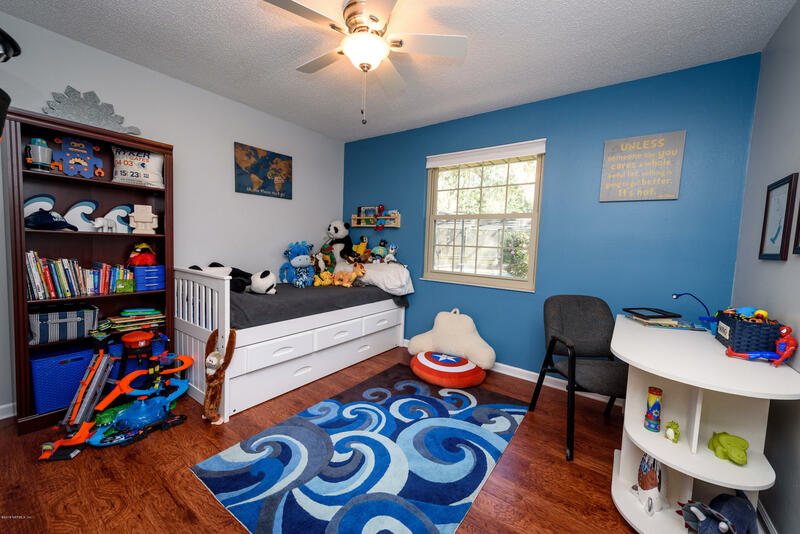 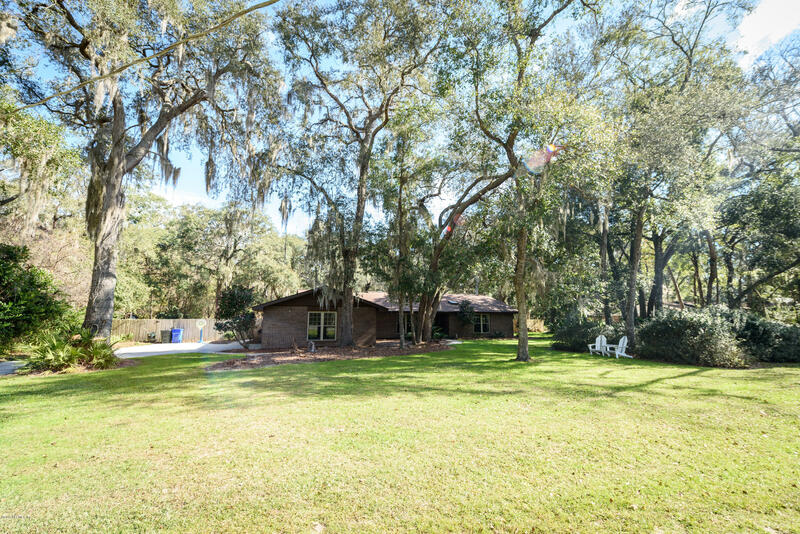 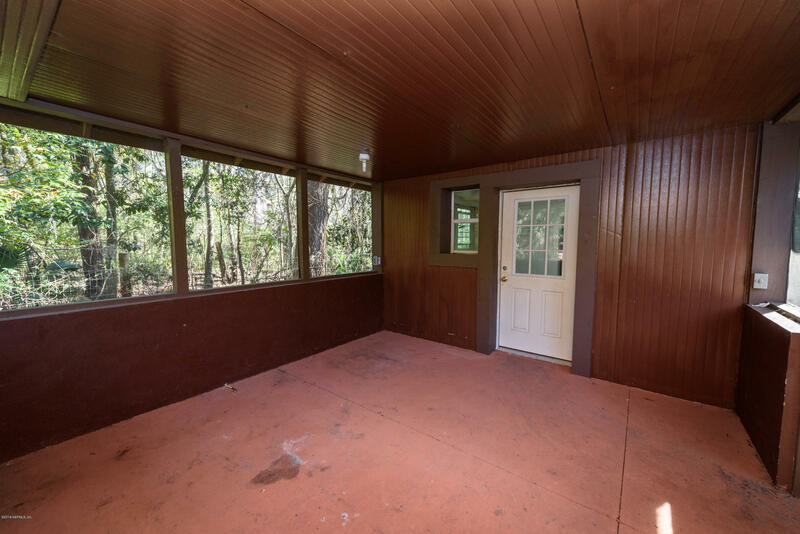 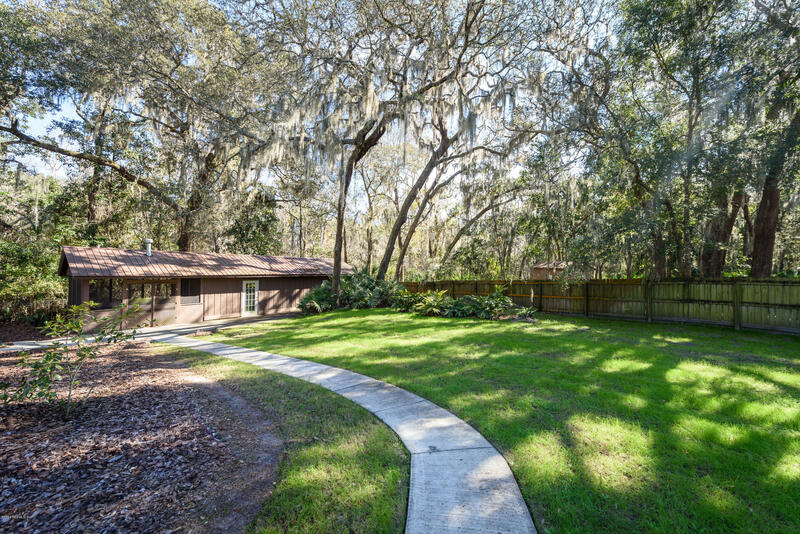 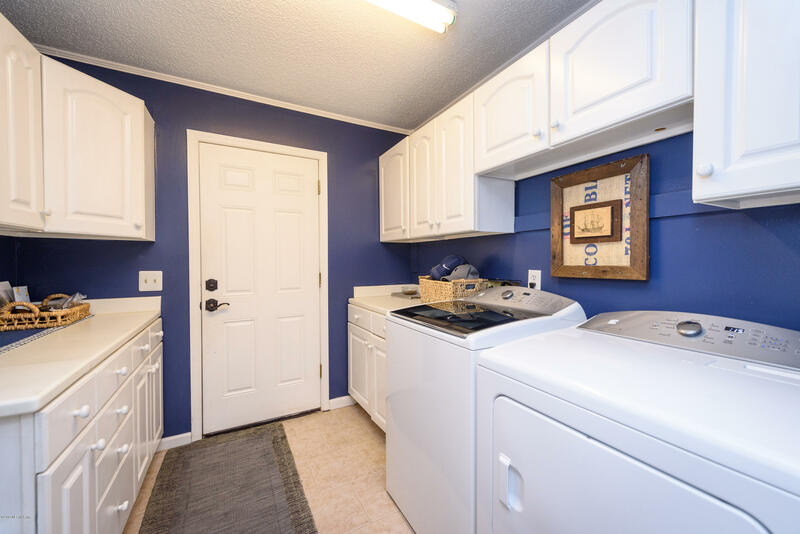 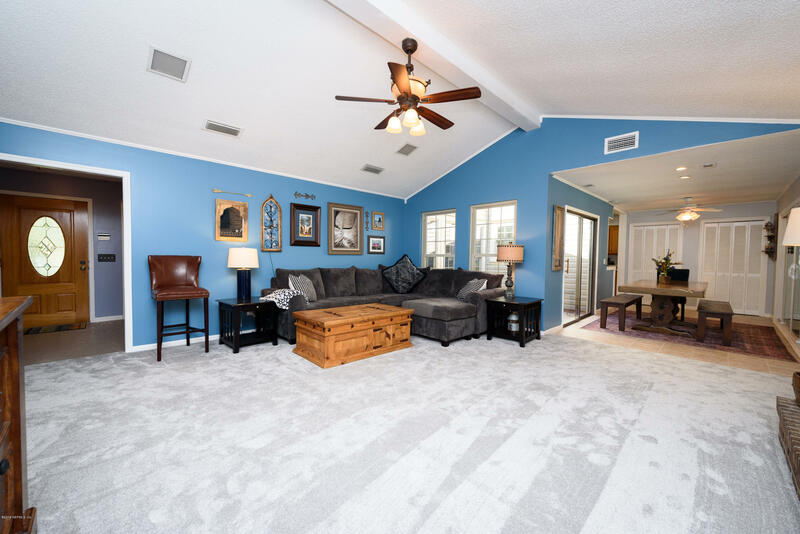 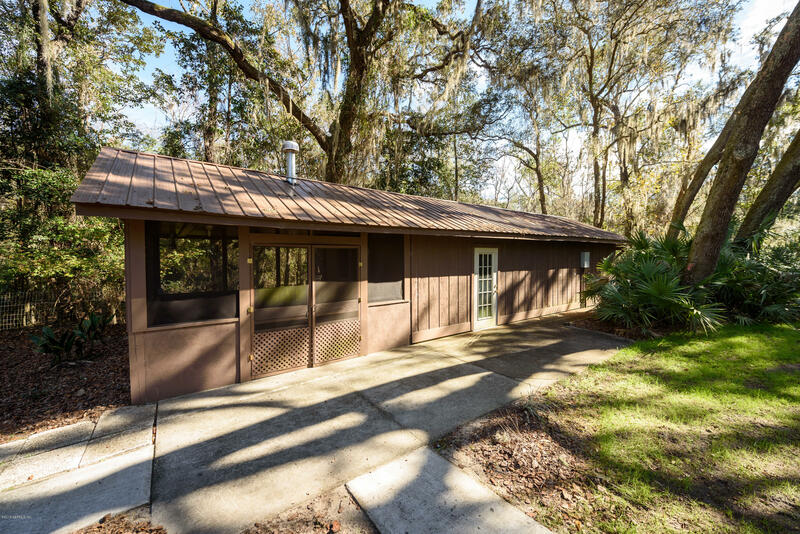 3460 Red Cloud Trl is a 2,196 (*estimated) square foot home with 3 bedrooms and 2 bathrooms located in St Augustine FL, ST. JOHNS County. 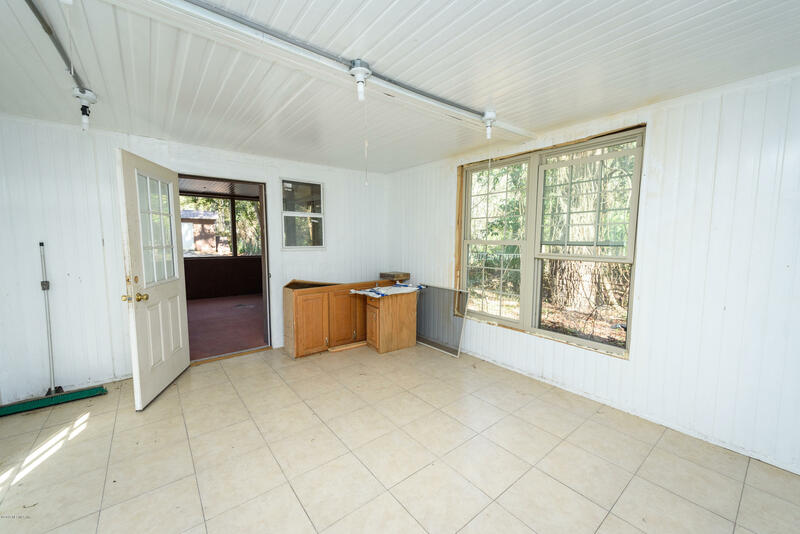 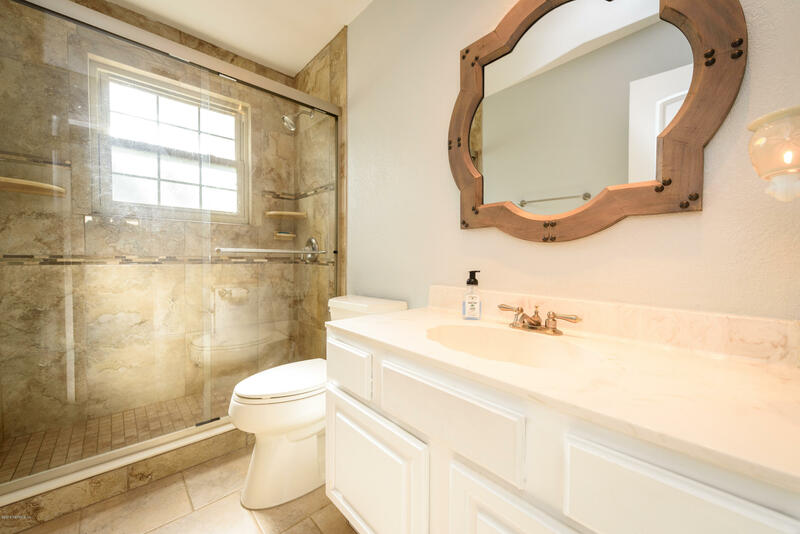 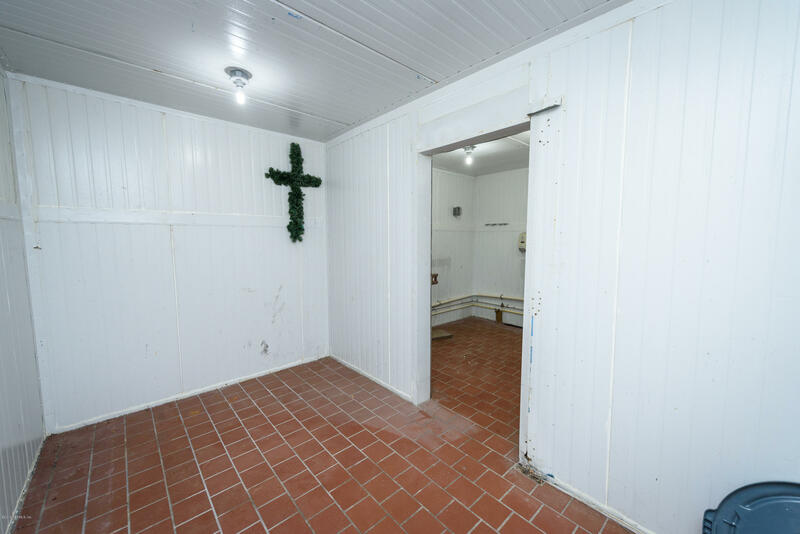 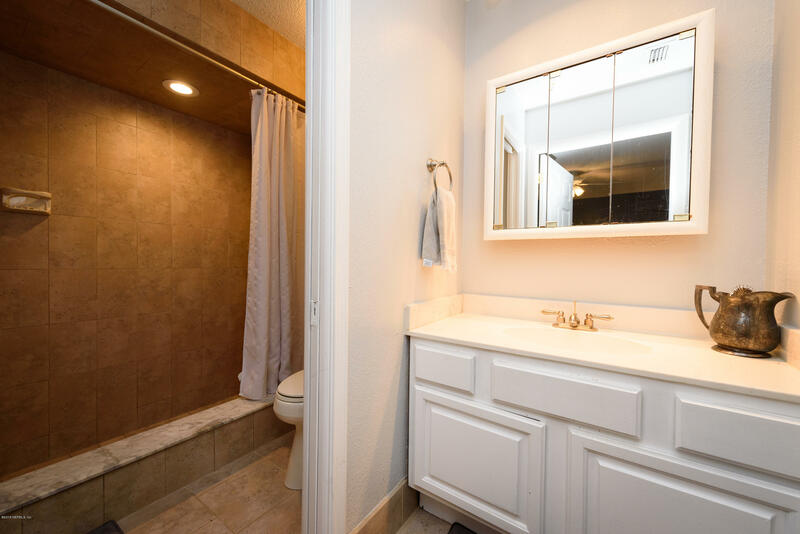 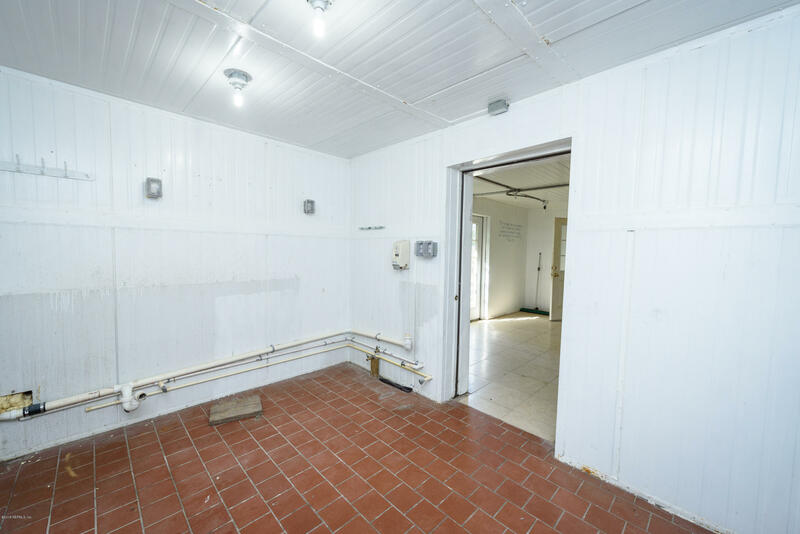 This property is listed for sale at $398,500 and is currently active and accepting offers.